The NTSA reports that tire blowouts to be responsible for nearly 200 fatalities and 11,000 collisions anually. Tire blowouts are extremely dangerous as they can cause a driver to overcorrect and lead to spinning and loss of control over a vehicle. Tire pressure monitoring system have decreased the number of tire blowouts but despit technological advances, they are still occuring on a frequent basis. 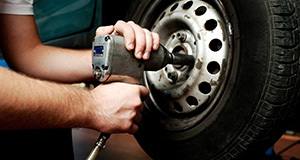 One of the leading causes of tire blowouts are underinflated tires. Check your tires on a regular basis and before taking any long road trips in order to check for proper tire pressure and tears. 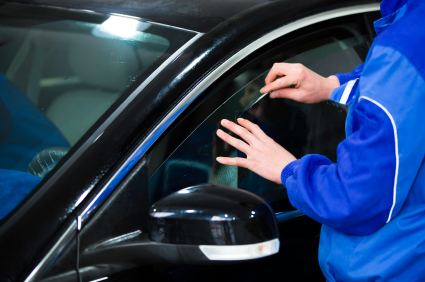 The specific inflation number for your vehicle should be generally printed on the inside of the driver’s door or in the driver’s manual. If you do have a tire blowout, the National Safety Council recommends to keep a firm grip on the steering wheel and let the vehicle slow down gradually without slamming on the brakes. Pull over to the shoulder as soon as you can. Turn your emergency flashers on and call and wait for roadside assistance. You may want to have your alignment check after a tire blowout as misalignment can lead to uneven tire wear. If you have a spare tire you may be able to install it and drive to the nearest shop.